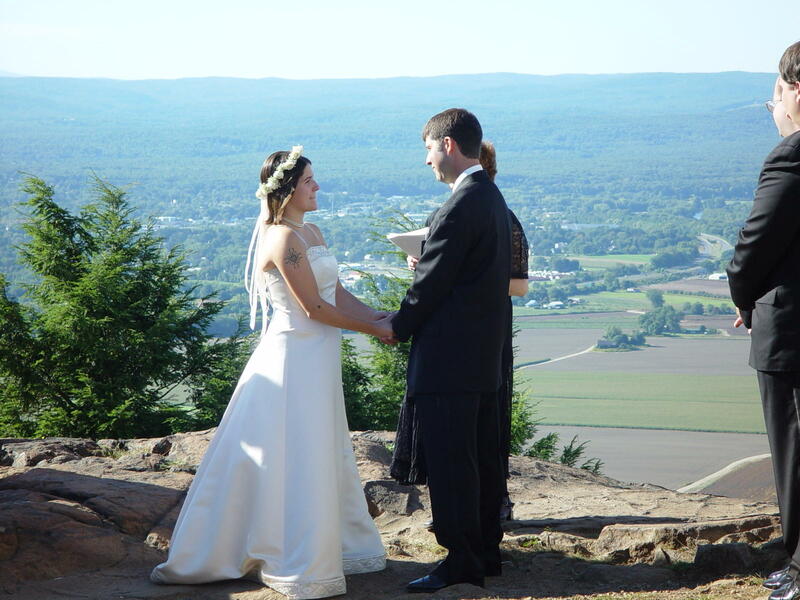 Are You Getting Married in Massachusetts? Massachusetts Justice of the Peace, Maryann DeLoria, will joyfully and enthusiastically officiate your marriage ceremony! All wedding couples are welcomed warmly. Each wedding ceremony is prepared especially for you and will beautifully reflect your personal vision of love. 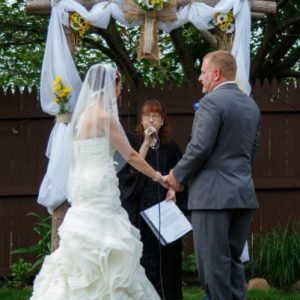 Justice Maryann is a well loved, highly regarded and experienced wedding officiant with eighteen years of service to couples marrying in Massachusetts. 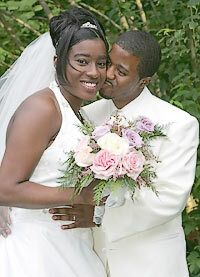 She offers you a wide variety of wedding options. First Wedding of 2016 Thank you so much for the beautiful ceremony. We are so thrilled with how lovely it was. You should go into public speaking!Every one felt so positive about our wedding, and it was just because of how you are. They said, “she really believes in this. She’s so dedicated. It’s the nicest ceremony we’ve ever been to.” It was the best day of our lives! Thank you so much for being a part of it. This was even more fun, planning our ceremony with you, than buying my dress! Now I feel like we are really getting married. Color Run Wedding To quote my Mom, ”You rocked it!” I am so glad you were available. Thank you for doing such an amazing job! I LOVE the ceremony it is wonderful, very touching. I even got teary while reading it. 🙂 Zac liked it, too. I can’t wait for our big day. Thanks, you are the best. Chris and I would like to thank you so much for the wonderful job officiating our wedding. We loved the readings you read. If anyone would be in need of a Justice of the peace, I would definitely recommend you to them. 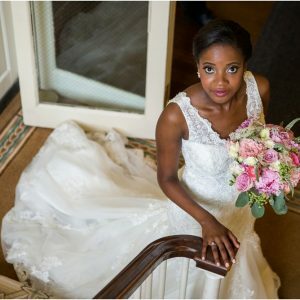 Thank you so much for the wonderful andbeautiful job you did on my daughter’s wedding day in June at the Seven Hills Manor. You led a most beautiful ceremony…and at the end of the night, both Jamie and Sean told me the best part of their day ws the ceremony. I was quite touched by that comment. Your voice was strong and uplifting even without a mike! Thank you so much for having us, marrying us and blessing us. May God continue blessing you. You are truly an amazing person. Thank you for helping us personalizes our Big Day! It means so much to both of us. You are very nice and patient. It was a pleasure having you marry Anton and me. To be married June 2016 I just wanted to thank you again for taking the time to meet with Adrian and I today. It was a pleasure meeting you and such a relief to have such a key part of our wedding day be taken care of. 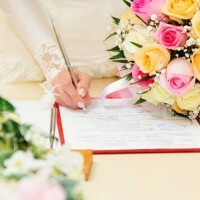 We look forward to working with you and are very happy to have you officiating our wedding. Thank you so very much for a beautiful ceremony. It was all we’d been dreaming it would be. We are so looking forward to the rest of our lives together. Thank you for officiating our wedding. You truly made our day meaningful, unique and intimate. It was an honor having you, our family, marry us. You made our day so much more meaningful with all your insightful wisdom. It was the wedding of our dreams> It had just the right amount of everything. WE are fortunate to have you. From the moment we heard you at Cheryl and Marc’s wedding, we both turned to each other and said this is the Justice we are supposed to have perform our ceremony. You are a fun lady with a great personality. You get what life and love is all about. 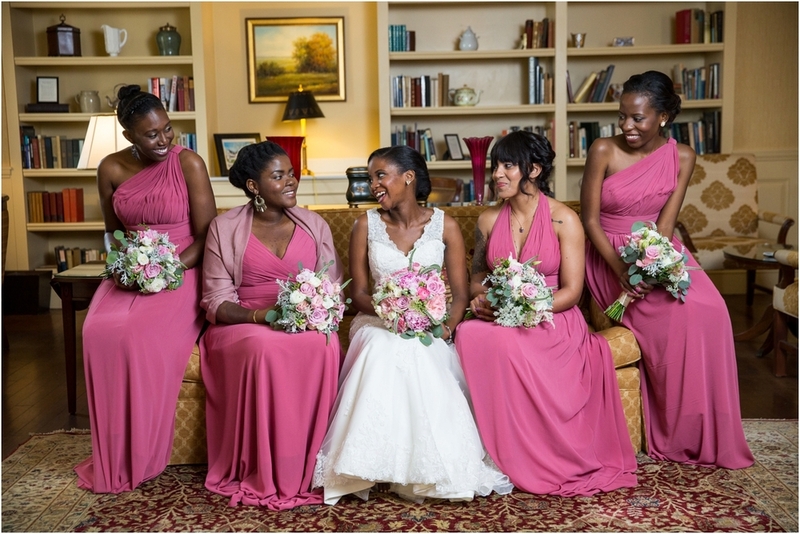 One of the best compliments we received was that they could tell you wanted to and enjoyed performing the ceremony. This is your calling. Our Vows will be the most precious memory we will cherish about our wedding. Thank you! You are more than our Justice. We consider you a friend as you’ve made such a difference in our lives. 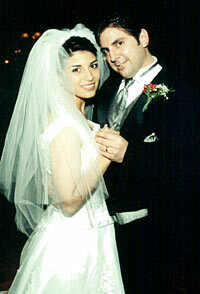 Doug and I are still talking about our wedding ceremony and how beautiful a job you did. It was perfect in every way! We both thought your enthusiasm was great. You seemed to enjoy our day as much as we did! Your Halloween hat was great. Thank you again for being such a special part of our very special day. Thank YOU. You are class. And I appreciate your enthusiasm. Thank You! Thank You! Thank You!! Thank you for being our Justice! You were incredible, and I’ll be recommending you to anyone who asks. We loved your kind words! It was a pleasure to work with you! Drew and I can’t thank you enough for the lovely ceremony package you put together for us. The wording and the sentiment and the love that came through during our ceremony was simply beautiful Your words so expressed the love we feel for each other. You seem to have a way of knowing what people want with the words you choose. The love you feel for what you do really comes through. We both are so glad we found you to perform our marriage! 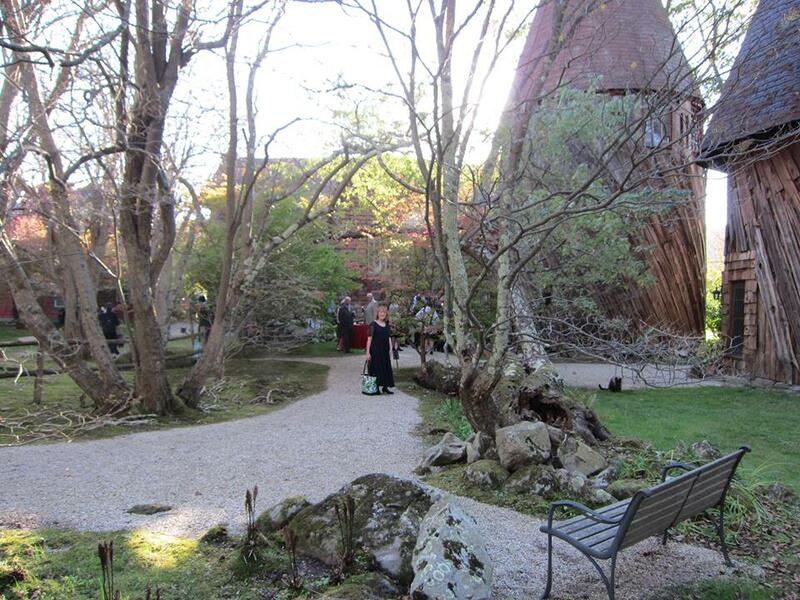 All our guests commented on your vitality and the feeling you put into the ceremony. Truly wonderful! Thank you for all your help. Betty and I are very excited to work with you on ourBi-lingual wedding. Dino and I thank you very much for our perfect ceremony. I am very happy we chose you to take part in such a glorious, happy, romantic day for us. You made it extra special. Hope you remember our snowy Halloween wedding as fondly as we do. Thanks again for marrying us! We had a wonderful day and were very glad to have you as a part of it. We really appreciated your flexibility in the planning. Thank you so much for such a wonderful ceremony. The weather was great the ceremony was beautiful. Was a pleasure working with you. If we here of anyone looking for a JP we will surly pass your name along. Thank you so much for officiating our wedding ceremony. You are an incredible speaker and the ceremony that you put together for us was so beautiful. We have amazing memories because of you. Hi Maryann, We want to thank you so much for stepping in for us on Saturday. I’m so glad you liked the setting of our wedding. The ceremony was wonderful and we got a ton of compliments on you and your beautiful words. You officiated my grandson’s wedding on 11/22/14 in Amherst. Thank you for a truly wonderful ceremony!!! It was a great day. Things couldn’t have gone much better. You were a key part of the success of the whole event. We received numerous compliments about your ceremony and your style of presentation – very engaging and animated with just the right amount of humor and seriousness. The ceremony was truly moving, and I know I was not alone with a lot of emotion flowing during the ceremony. I hope you don’t mind but I have already sent your contact information to a bride- to- be who is planning a 2019 wedding. I would not hesitate to recommend you to anyone who is looking for JOP services and would be happy to serve as a reference should you need us to. Rob and I want to say thank you for marrying us. The ceremony was beautiful, and we couldn’t be happier! Our day was so wonderful, and we will always remember how our Vows are! Theme: Sugar & Spice. Customized by Amanda Eva.